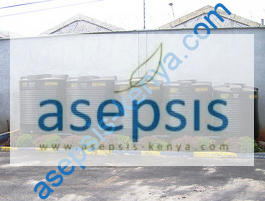 Contamination of water in storage is one of the most common causes of water borne diseases. When water sits in a tank for long a complex bacteria mass develops on the tank surfaces. This is called bio-film and it can habour disease causing bacteria. Like plaque in teeth, the biofilm is a living and complex ecosystem that continuously grows with time.